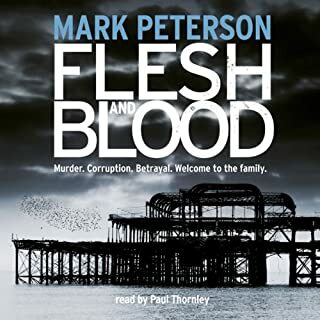 Paul thornley absolutely my favourite narrator.. never lets me down and combined with Simon kernick - master class . 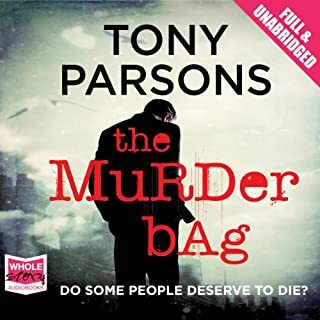 When an undercover police officer is killed and a deadly shipment of pure heroin hits land, it looks as though the operation to bring down Brighton's biggest drug dealer is compromised. 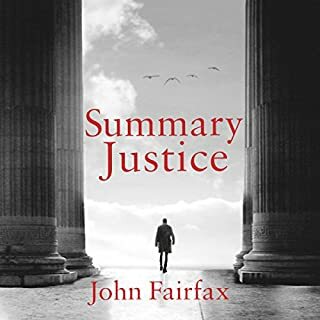 But the investigation is in more trouble than either Detective Sergeant Minter or his boss, Tom Beckett, could ever imagine. 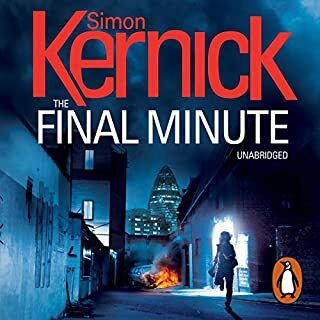 Embarking on a bloody journey that will set him on a collision course with his team, Minter is pulled back into his own troubled past - to a childhood spent in care and the vicious murder of his closest friend. 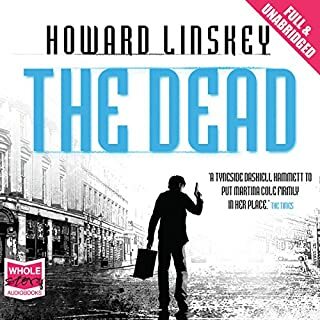 THORNLEY does it again - brilliant narration bringing all the characters to life. A good book holds your interest very very addictive- 3 days !!!!! Narration absolutely amazing brought the characters alive - as how they were originally written. After reading first one was hooked. They believed it was over. Having survived the lethal Pendulum conspiracy, photographer John Wallace atones for his past mistakes. 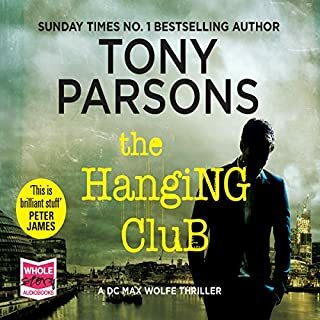 DI Patrick Bailey clings to the hope that he can, at last, return to a normal life in London. But it's only just beginning. FBI investigator Christine Ash - alone and paranoid - hunts down the remaining members of the ruthless Foundation organisation. Dark forces are rising again. 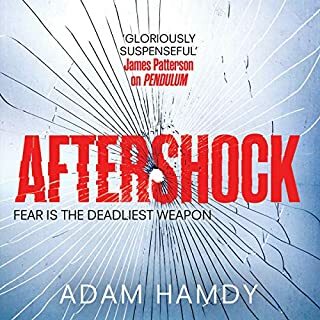 But when masked assassins strike at the heart of the UK government, a shocking new threat emerges that forces all three to reunite. The narration is the best yet .. I keep going on internet to see when/ if next instalment is coming out !!! There's no easy way to die.... 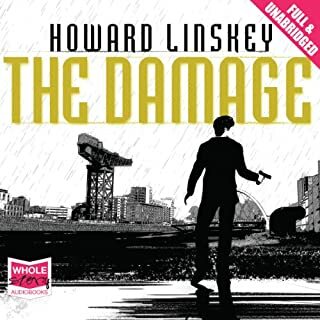 Unknown to DI Luc Callanach and the newly promoted DCI Ava Turner, a serial killer has Edinburgh firmly in his grip. 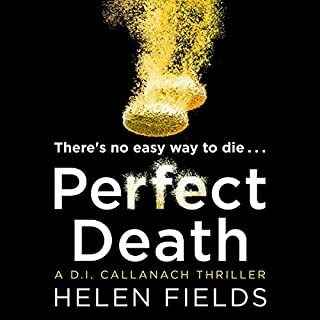 The killer is taking his victims in the coldest, most calculating way possible - engineering slow and painful deaths by poison, with his victims entirely unaware of the drugs flooding their bloodstream until it's too late. Narration - awful, and the story - let’s put it this way - if you want to learn every item and every name - shortened - nick named - anything - you will . Confusing it is ..
the narration is so flat and is boring . 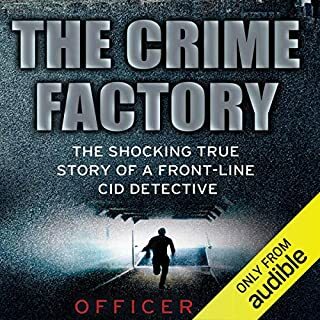 I have listened to many of these genres such as “ soldier spy” “ the fixer “ etc and they have been in the best audible for me. If I had a top 100 chart - this I’m afraid wouldn’t even make that. Refunded !